Those who follow yoga may have heard of the practice of pranayam. The word is derived from ‘Prana‘ which stands for ‘life force’ and ‘Ayama‘ which means ‘to lengthen or to work on it’. Prana, in yogic terms, means the force within the body that is vital for the functioning of the body as well as its vitality. Yogic texts describe Prana as a potent force that runs through various chakras and nadis in the body to keep the body healthy, energized and invigorated. Breathingplays an extremely crucial role in the regulation and maintenance of Prana. It is believed that when the Prana is not able to move freely in the body – due to blockages in chakras or nadis – a person begins to harbour sickness. 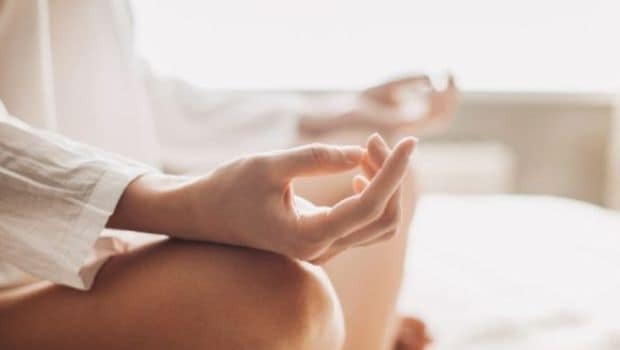 The concept of prana and its effect on a person’s well-being has more to do with the mental state, mindfulness and the emotional health of a person. Interestingly, just the way we breathe may affect the way we perceive things as well as our mental health. Therefore, pranayama is a simple practice of many breathing techniques and asanas that promote emotional, mental and physical well-being. Breathing lies at the center of human existence, therefore it forms the core of any yogic practice. Breathing facilitates oxygen supply to the brain as well as to rest of the body. According to your prakriti, pranayam can have varying effects on your state of mind as well as emotional health. “Most people breathe incorrectly. They use only the small part of their lung’s capacity,” noted yoga expert Anju Kalhan. Shallow breathing – not using lung’s capacity to the fullest – deprives the body of oxygen and prana, which are essential for good health. Correct breathing is also a great way to detoxify the body. The benefits of practicing pranayam can be many. Apart from rendering vitality to the body, it also enhances the quality of prana and makes you feel more uplifted, motivated, positive and happier. Yoga is essentially a practice that aims at cleansing, balancing, fixing, strengthening and challenging the body both from within as well as on the outside. While you learn to breathe correctly, you’re setting things right internally, giving various bodily processes a thorough cleanse. Pranayam is a practice that helps in bringing the body, mind and soul in sync. Practicing pranayama has great benefits for people suffering from anxiety disorders, depression and other mental-health issues. 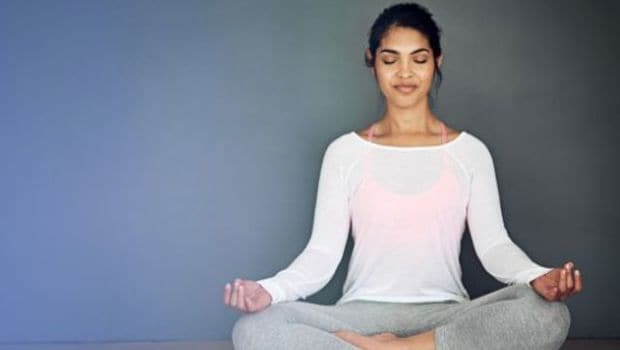 The typical yogic breathing technique is popularly known as the Ujjayi breathing wherein you take a long breath first filling up your stomach and then the chest. While you inhale, the stomach is the first to go in followed by the chest. This facilitates maximum oxygen retention by the body. 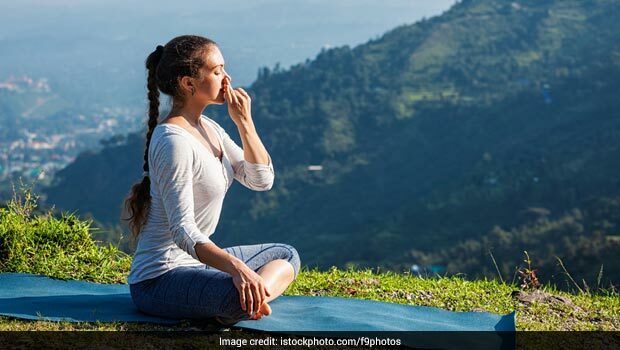 Yoga expert Mithilesh Kumar calls Ujjayibreathing a great way to get rid of respiratory issues, heart troubles, digestive disorders, stress and lung-related problems. Yogic breathing techniques are easy to do and can be done in the comfort of your home. However, do get in touch with a certified yoga expert before you try any of these. Certain pranayam techniques like Surya Bhedi (right-to-right nostril breathing – heat-generating/fire dominated technique) or Chandra Bhedi Pranayam (left-to-left breathing; cooling/water dominated technique) target specific issues and must be practiced only on being recommended. Kapalbhati is one of the most popular types of pranayamwherein a person takes a long breath and then exhales in short, intermittent bursts. Alternate nostril (Anulom Vilom) breathing is another easy exercise. Breathing retention is another type of pranayam that helps strengthen lung capacity. Inhale a deep breath and hold for as long as you can, this ensures greater oxygen supply and absorption. However, if you suffer from hypertension of heart issue, skip practicing breathing retention. Yogic practice is futile and fruitless if you don’t breathe correctly while getting in and out of the posture. Always remember, if you’re in middle of practicing a posture, you must inhale once you get in the center position and exhale when the body moves away from the center position. Exhale while going sideways or bending forward and inhale while bending backward. Always remember that respiration is closely tied to the heart and the quality of your heart health directly affects the span of your life, therefore take a deep breath.